Mommyhood 101 for the Millenial Mom with Wilkins! 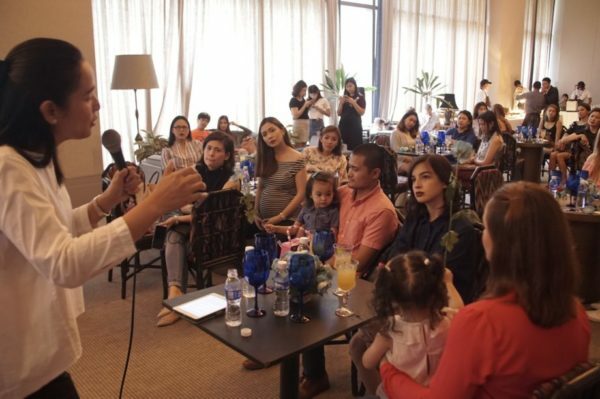 Millennial moms listen as life coach, Rissa Singson Kawpeng, shares expert mommyhood tips at the Wilkins Moms Light Group Discussion. The light and easy vibe among the group drew out lots of interesting stories and insights as the moms felt comfy in the presence of people who knew their similar struggles, along with Wilkins providing drops of expert care throughout the event. 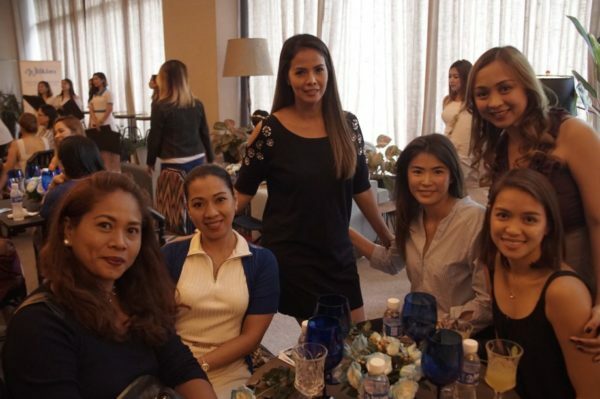 Modern moms celebrate motherhood and get drops of expert care from Wilkins Distilled Drinking Water during the Light Group Discussion at the Manila House in BGC. Wilkins Distilled Drinking Water, the #1 most trusted water brand by moms and recommended by pediatricians, gives millennial moms the freedom to enjoy motherhood as well as their many other roles, without risking the safety of their babies. 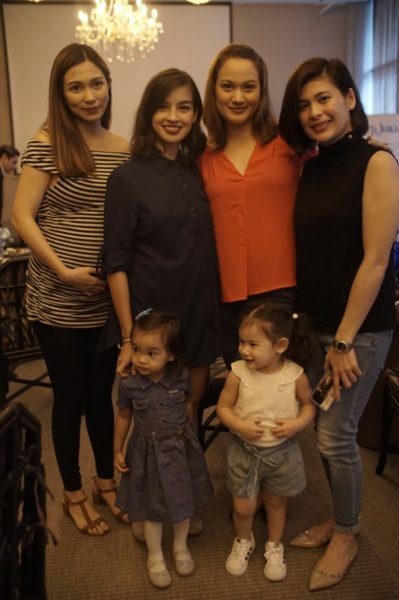 Among the Wilkins Moms Light Group Discussion participants were celebrity moms Regine Angeles, Helga Krapf with daughter Amelie Biatrice, Melissa Ricks with daughter Kiera Kelly, and Roxanne Guinoo. The Wilkins Moms Light Group Discussion gave the participants an opportunity to express their feelings about challenges and motivations, share motherhood tips and learn from each other’s experiences. The discussion was able to foster support and trust among the millennial moms. Wilkins Distilled Drinking Water aims to uphold the same trust that mothers have given them by providing drops of expert care, ensuring moms everywhere of the safest quality drinking water for their family.